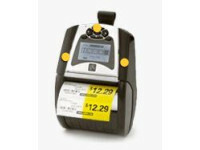 Rugged mobile label barcode printers deliver outstanding performance for customers with demanding applications in warehousing, distribution, in-store retail and enterprise asset management. 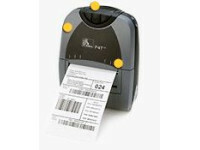 They improve efficiency and productivity. 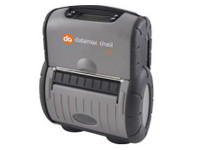 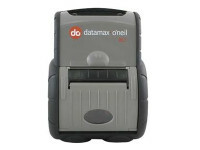 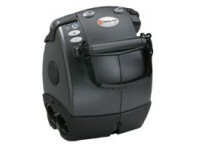 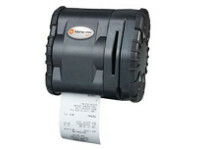 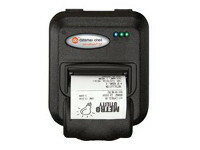 Our range of rugged mobile label printers are from Intermec, Datamax-O’Neil, Psion and Zebra Technologies. 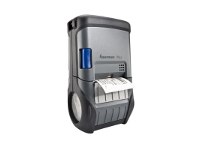 To find out more how we can help you, contact us or call us 1300 042 662 today!